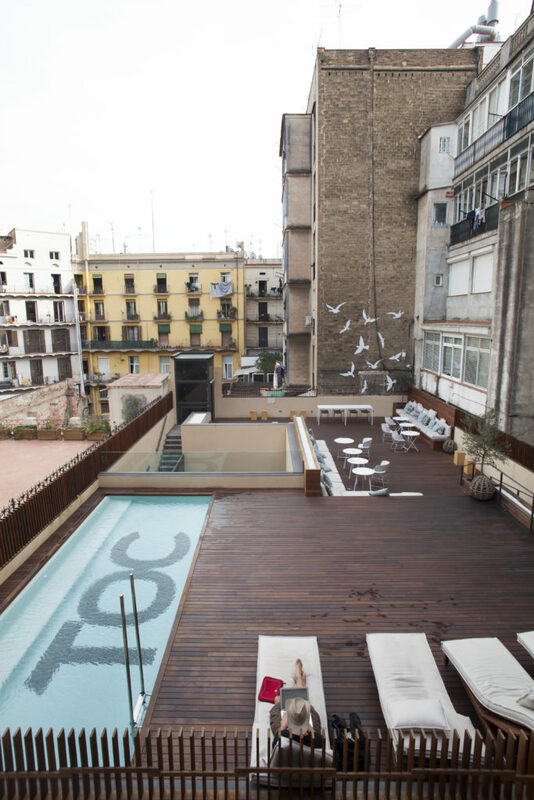 A hostel with an outdoor pool and sun terrace in Barcelona? 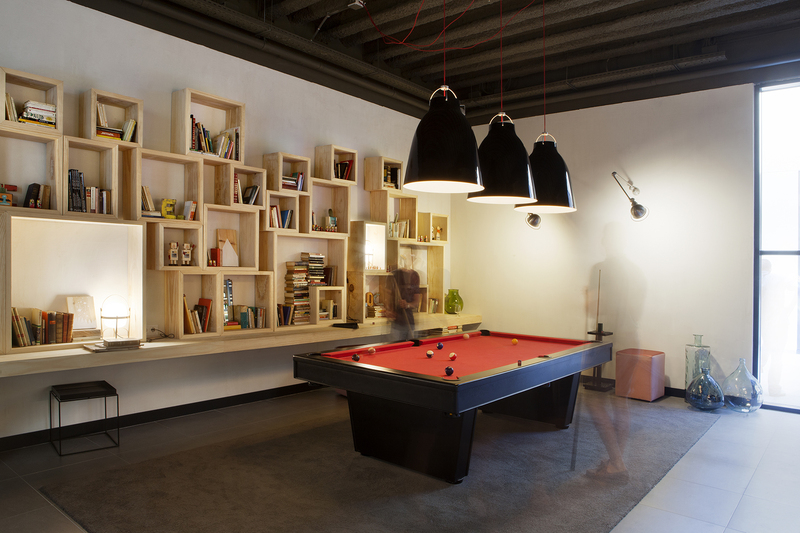 Welcome to the uber cool TOC Hostel Barcelona. This hostel is in the heart of Barcelona, just 700 m from Plaza Catalunya Square. Metro Universtitat is a 2-minute walk from the property and a 25-minute metro ride will take you to Barceloneta Beach. Sagrada Familia is 10 minutes’ metro ride away. Similar to its sister hostel in Madrid and Sevilla, the rooms here are beautifully designed. Whatever budget you are on, there is a room for you here. I am a big fan of their dorm rooms. 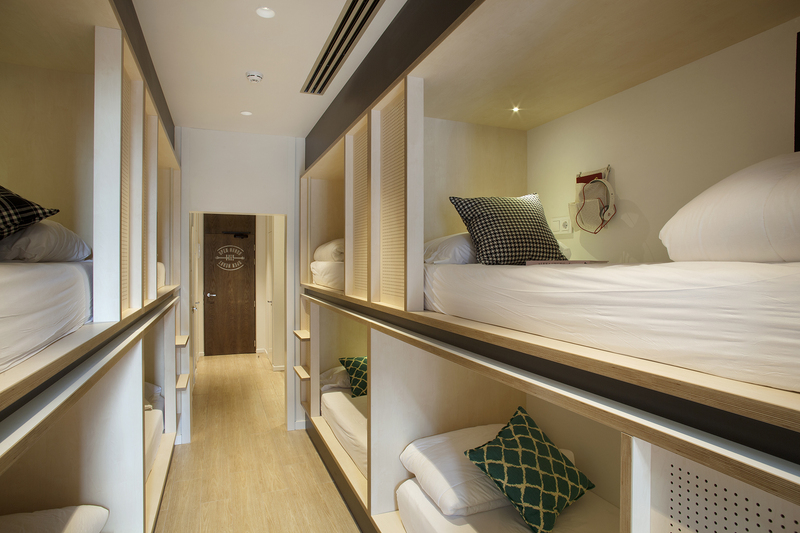 Bunk beds are comfortable and there is a large locker to store your luggage. If you are travelling with friends or family, the 4 person rooms are a good choice. Premium suites with a private terrace are on par with any boutique hotel. Linen is included in the room costs but requires a €10 deposit. Towels can be hired for €2. Known for its warm weather and sunny days, its perfect that you can spend your time in Barcelona staying in a hostel with a glorious outdoor swimming pool and terrace. 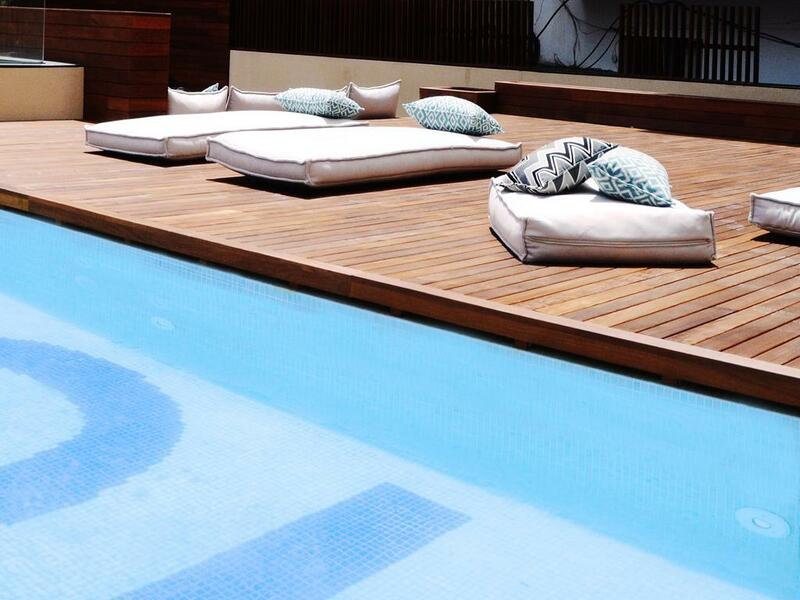 They have a bunch of sun loungers available for guests to lie down and sunbathe after having a swim, or just to relax and have a read- you decide. Other cool feature is their communal area. There are a bunch of Apple iMacs to browse on, a giant screen to watch movies, a pool table, plus they have a library with books, travel guides and magazines. Wi-Fi works really well throughout the hostel. 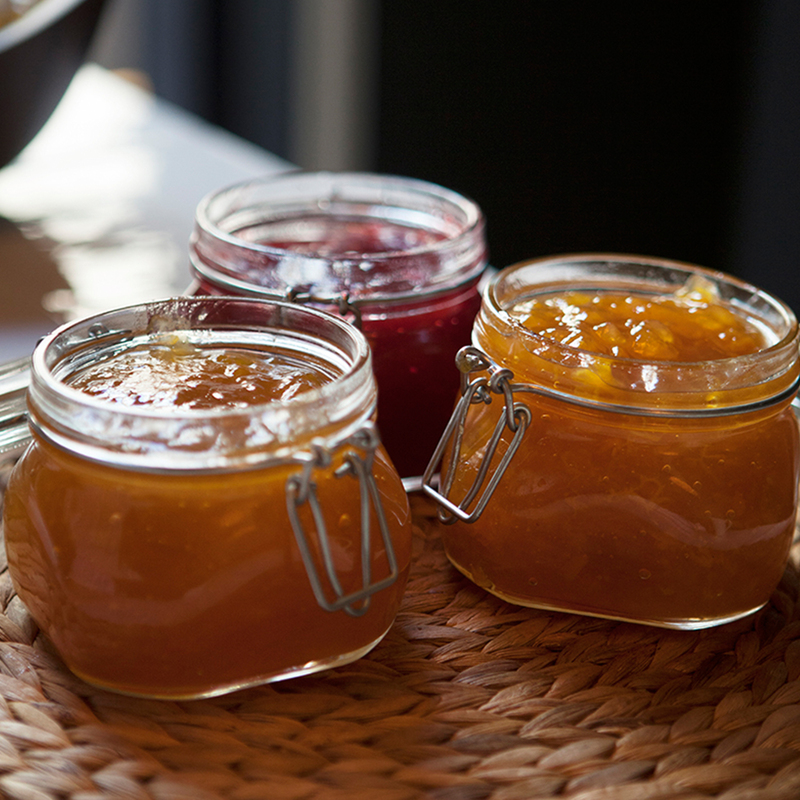 For €5, they also serve a fantastic continental breakfast buffet here with juices, coffee, bread, croissants, yoghurts, fruit plus also ripe red tomatoes and olive oil so that you can make the essential Barcelona classic: Pan Con Tomate aka tomato bread. Other key facilities here include a laundry room, a 24-hour ‘market’ at reception where you can buy drinks and any other essentials plus they have a book exchange facility in the lounge area. Why is this a luxury hostel? Booking via Hostelworld.com a bed in a mixed 8-bed dorm starts at €17 and a double ensuite is €80. It costs €114 for a double ensuite with private terrace.